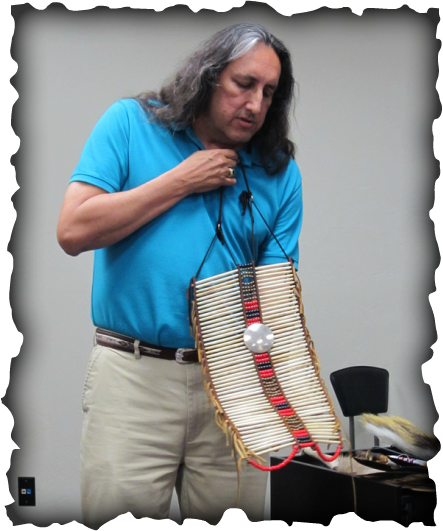 Ponca City Chapter, NSDAR, meets from September through May on the third Friday of the month at 12:45 p.m. Interesting programs are planned each year on national defense, historical, educational and patriotic themes. Ponca City Chapter promotes Constitution Week and the September program is devoted to understanding the Constitution and how it was formed. 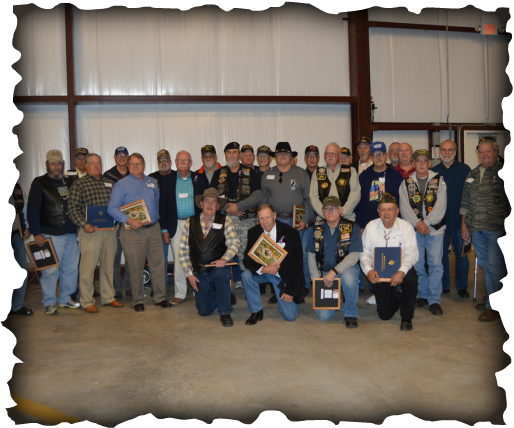 On November 3, 2018, we are pleased to serve as the host location for the Frontier District OSDAR Veterans Recognition.